By Karrar Haider in Mobile. Updated on November 23, 2018 . I am a fan of blood shedding MMORPGs. But whenever I need some light and fun entertainment to oil my mind gears, I play brain games (sometimes for weeks in a row). If you are under the brain-gain spell these days, then I have just the right collection for you. Here are 20 mind-boggling games that will surely put your brain to test. I have personally played many of these games, or at least seen my friends lose their sanity over them. Let’s take a look. 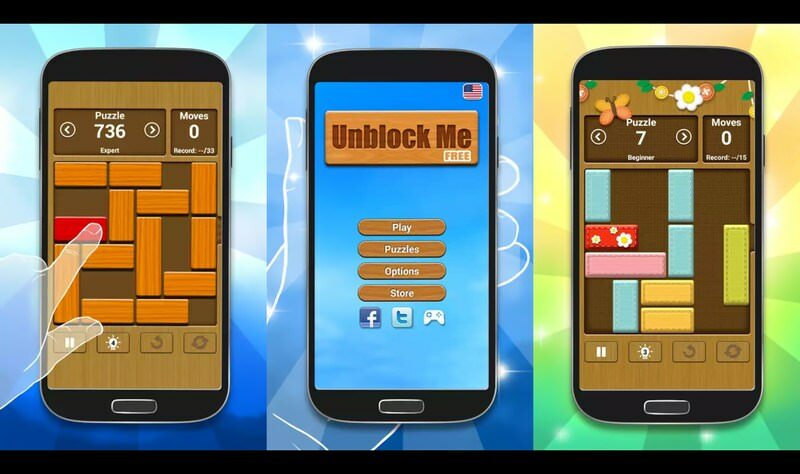 Starting with my favorite puzzle, Unblock Me is a jigsaw style logic-based puzzle game where you need to move wooden blocks to clear path for a red block. The goal is to clear the path while using least moves and earning stars accordingly. Moreover, there are over 16000 puzzles with varying difficulty to keep you busy. Chess has been bursting brains for over 14 centuries, and this virtual variant of chess really brings a new taste to the table. 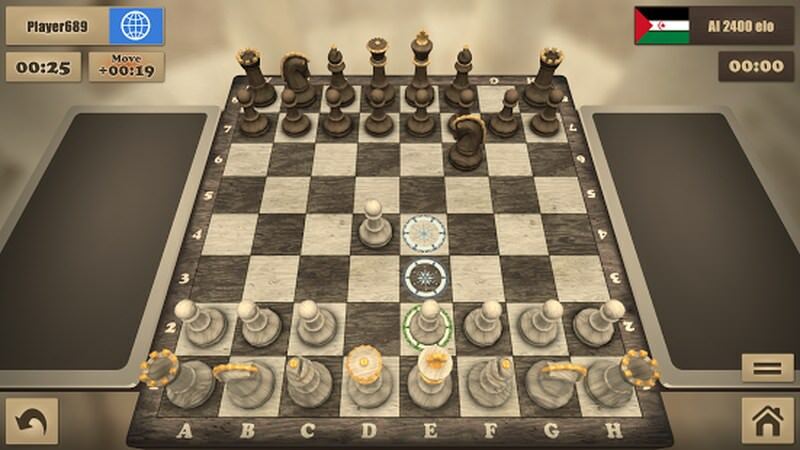 Real Chess is a 3D virtual chess that lets you play with users from all around the world. You can chat with opponents, play with AI, get newbie tips and much more. The animations and 3D structures are really cool as well. 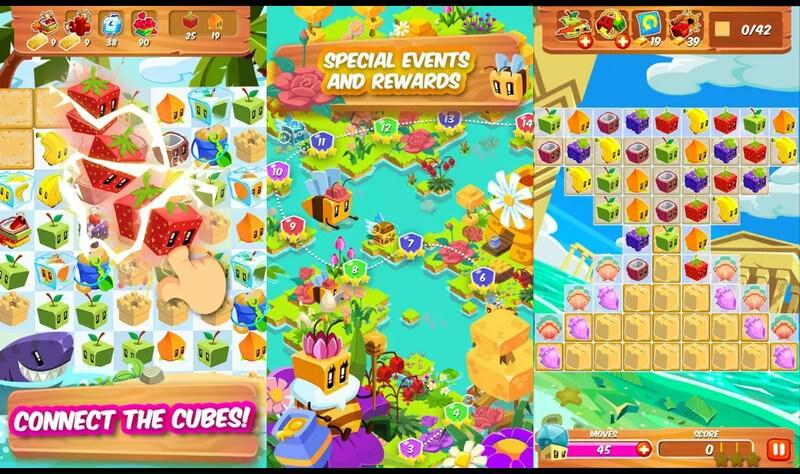 Juice Cubes is a light and colorful game full of fruity juice cubes that you need to connect to pop and clear levels. There are multiple types of challenges, powerups, and over 550+ levels to keep you addicted. It might seem easy at the start, but it will burst your brain when you reach higher levels. I am currently stuck at level 218 and probably giving up. 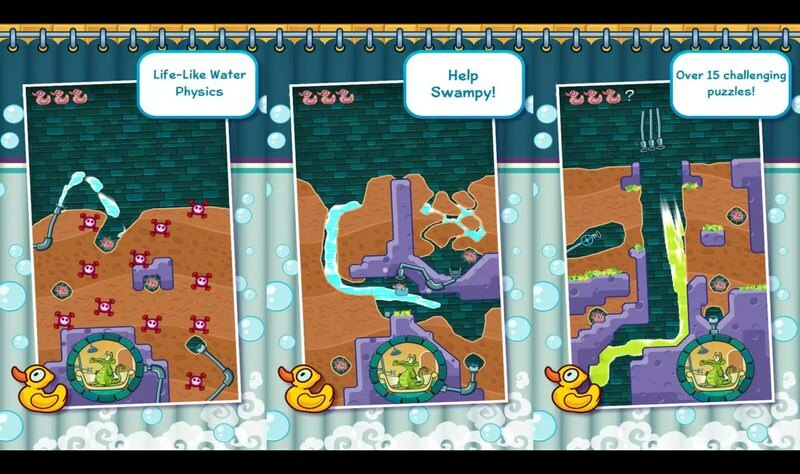 A really fun game by Disney based on real physics where you need to guide water through a broken shower and save as much water as you can. There are multiple types of liquids such as ooze, dirty water, and toxic water with each having its own physics and effects. The game requires steady hands, quick reactions, and strategy that will surely challenge your skills. Unfortunately, the game is limited to 15 levels only, you can get the full version for Android and iOS for $1.99. The customizability is what really attracted me most about this game. 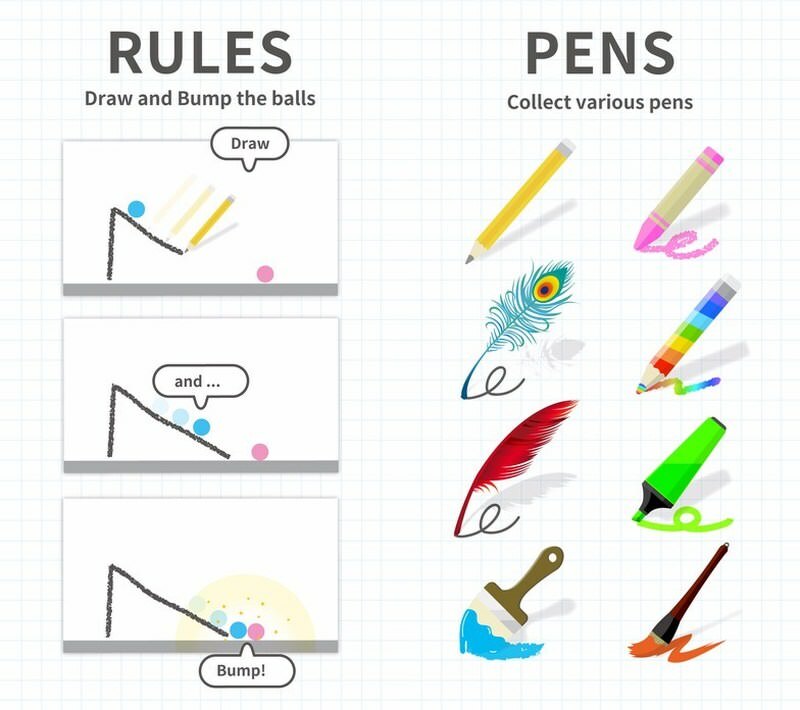 In Brain Dots, you basically need to bump two dots in a level by drawing different shapes using a pen and carrying the ball further. You can literally draw any shape you like as long as it could take you to your objective. Stages have their own perks and structures to make them interesting and of course, difficult as hell. An interesting trivia game where you are asked simple questions with simpler answers, but usually it takes some head banging to answer them. Most of the questions are trick questions with answers that are right in front of you but you will still give up. There are over 100 questions and more are added frequently. Lyfoes is basically an alternative version of solitaire where the rules are same, but everything else is changed. You need to group together same color cute creatures called Lyfoes in beakers. As the number of beakers and Lyfoes increase, things can get really difficult. 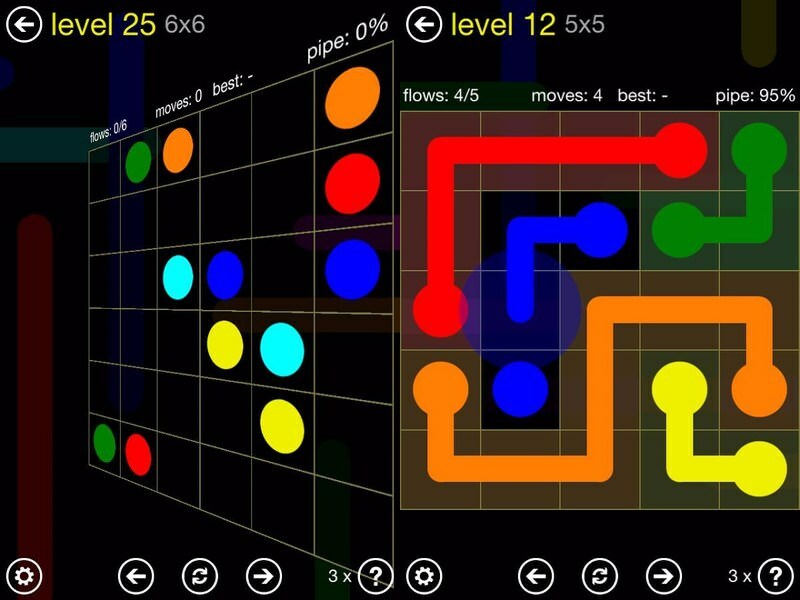 This has over 30 brain-teasing games to challenge your speed, memory, attention, flexibility, and problem-solving skills. The games are created by a team of scientists and designers working with 40+ university researchers to stimulate cognitively. This is actually a game of Hidoku where you guess numbers on a grid based on few revealed numbers. However, as far as I could remember this game was supposed to hide numbers in horizontal and vertical lines, but Number Knot actually hides them in random directions including diagonal. In simple words, this will pop your brain in just a few minutes if you dare to go above 6 grids. Definitely a try for people who like challenges. 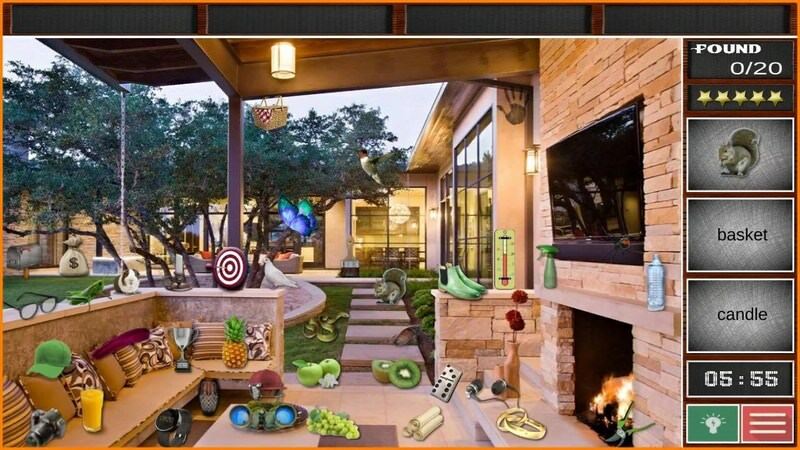 A great hidden objects game with HD graphics and real indoor environments. You have to find objects in a messy mansion with each level having over 100 objects to find. Unfortunately, there is no plot in this game, you simply pass levels and things just get difficult with each level. There are also jigsaw puzzles to keep things interesting. It’s a color matching game where you need to match colors to build pipes. The problem is that you need to make sure no pipes overlap each other or they will break. It might seem child’s play at first, but things become really hard as the levels pass. The graphics aren’t the most beautiful, but I liked the sounds when you interact. 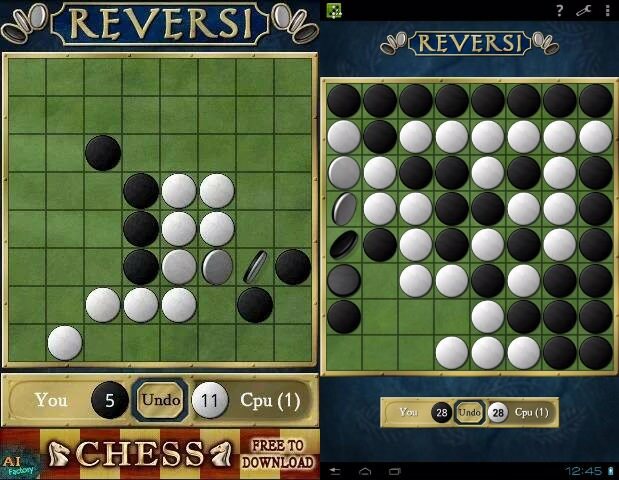 A good virtual variant of the popular board game reversi. It is played with dark and light discs, where you need to flip discs in your player color (dark or light) as many as possible. It takes a bit time to fully understand the game, but similar to chess it can be quite addictive and mentally punishing. 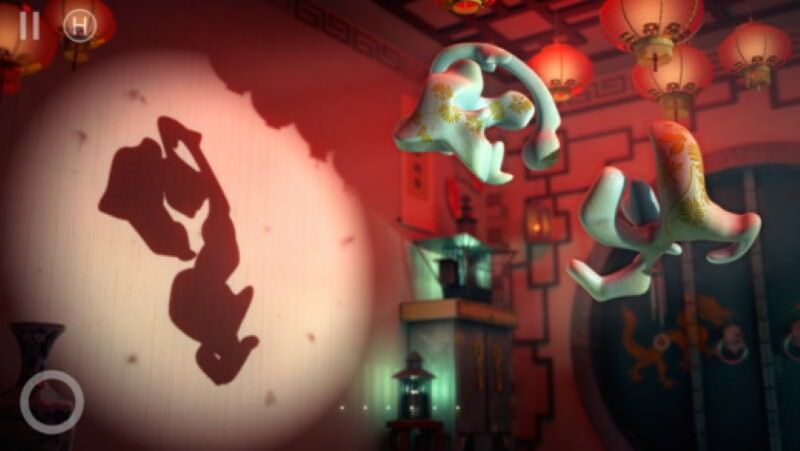 Shadowmatic is like playing shadow puppets with your hands. The game has absolutely gorgeous graphics and environment where you need to combine parts to create a shadow puppet similar to objects in the environment. Utter beauty might be the reason you wanna play this game, but the game itself can be quite challenging. 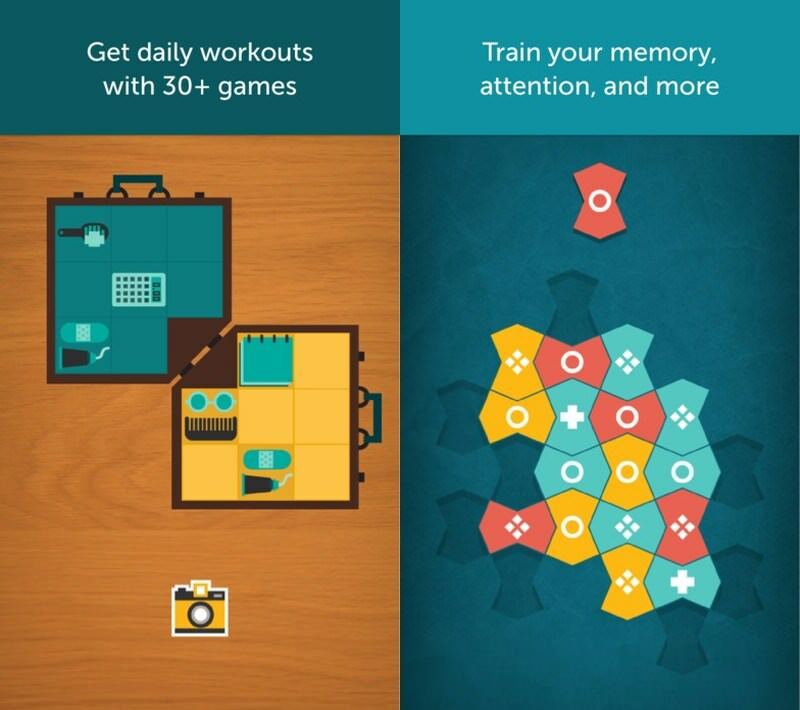 These are a bunch of games catered to improve different abilities of your brain. 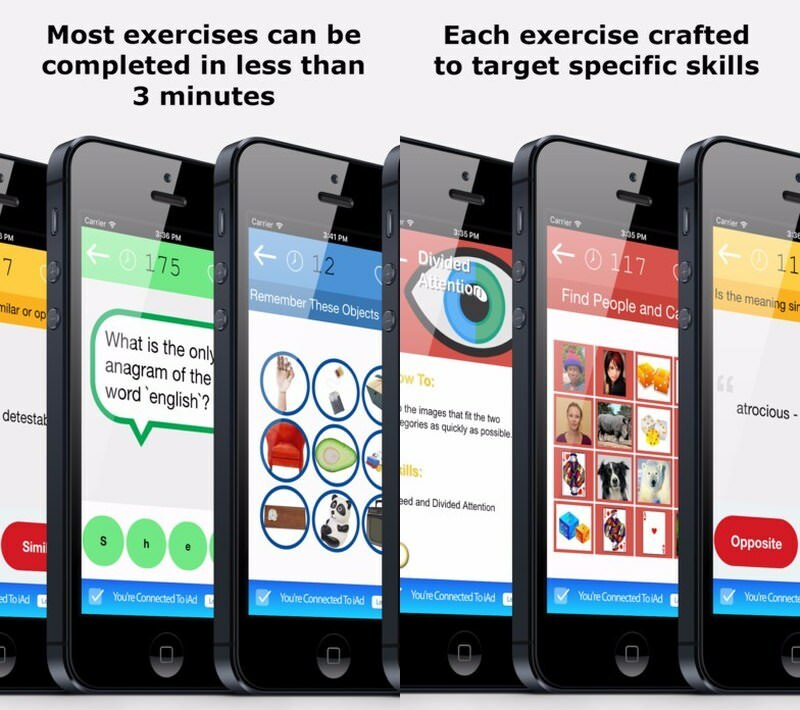 There are over 35 games to challenge your brain, including beat-the-time quizzes, memorizing games, word games, math problems, trivia, vocabulary games, and much more. All the games score can be arranged in one place and your strengths and weaknesses can be evaluated there. 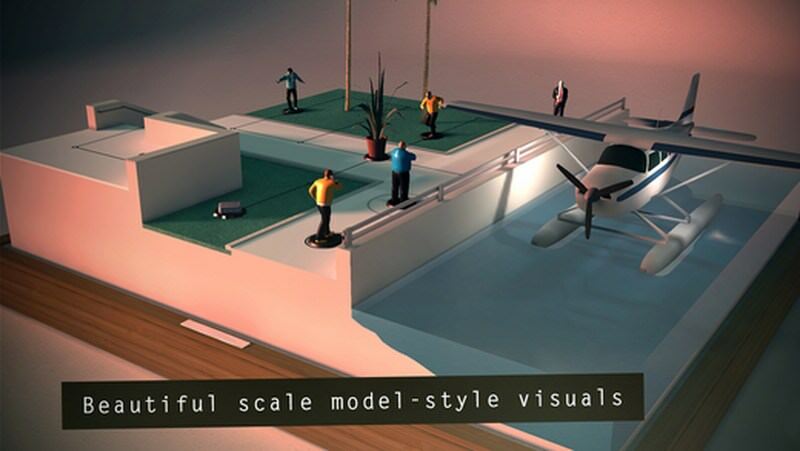 Inspired by the popular Hitman franchise, Hitman Go follows the same assassination theme but in a grid style puzzle instead. The goal is same, you need to assassinate your enemies using different tactics and move forward. 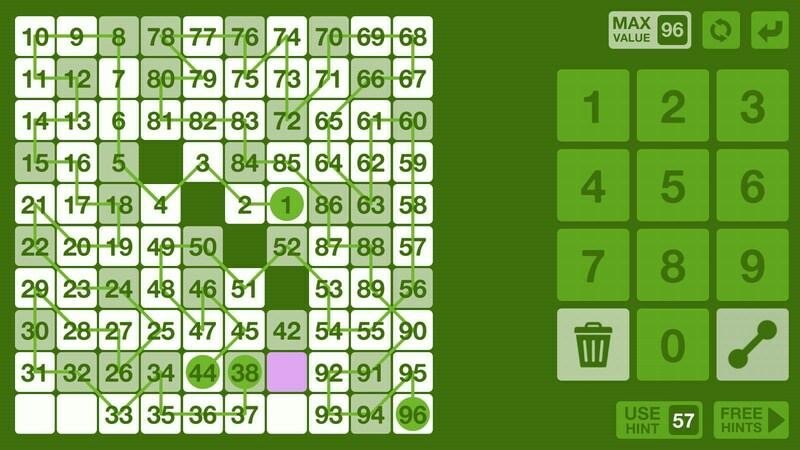 The moves are limited to the grid and you need to solve different puzzles to move forward. Similar to the actual Hitman game, you can either go all berserk and kill all the enemies in your path or silently slip by enemies and reach your goal. One of the most beautiful games you can find on your smartphone, The Room Three is a physical puzzle game where you need to solve real objects puzzle in a room to move forward. 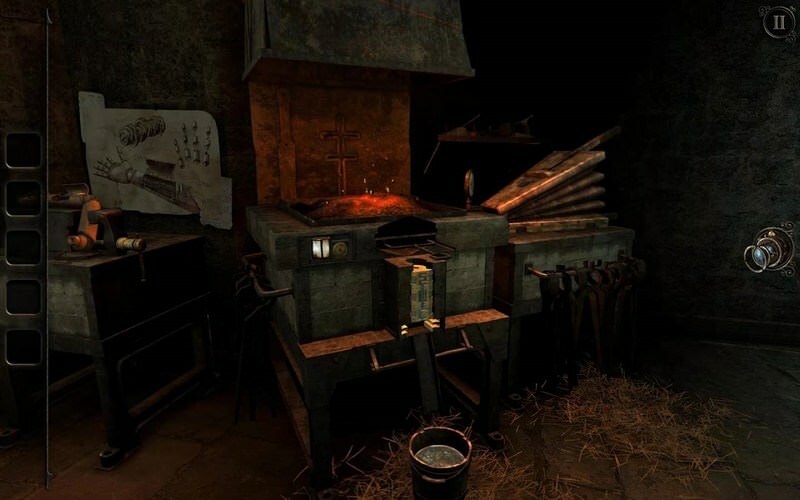 The game has amazing graphics with breathtaking environments and music that makes the puzzles really dramatic to solve. You need to open locks, solve riddles, spin dials, match shapes, make guesses and more to solve the puzzles. 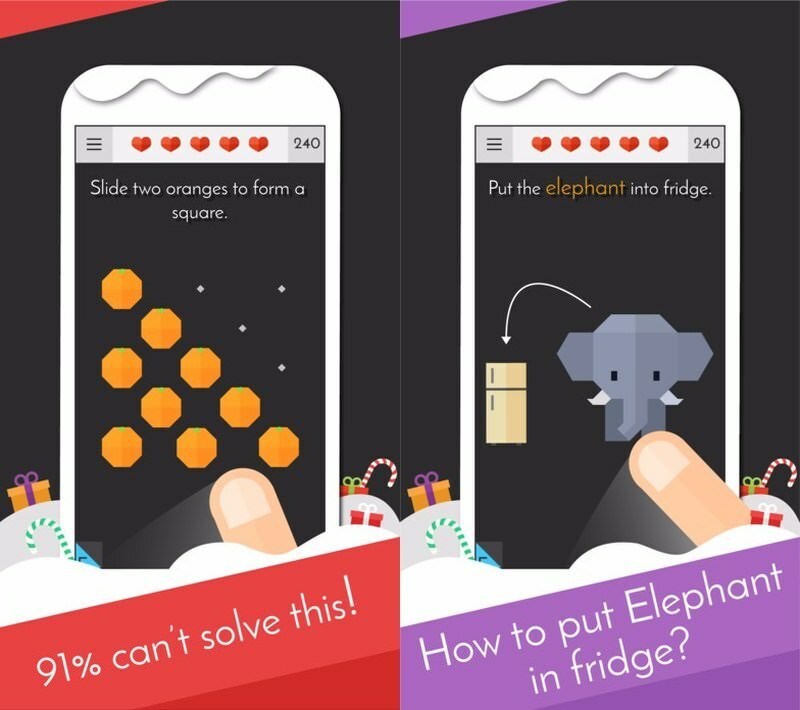 The game will surely challenge your problem-solving skills to the max. Brain It On! 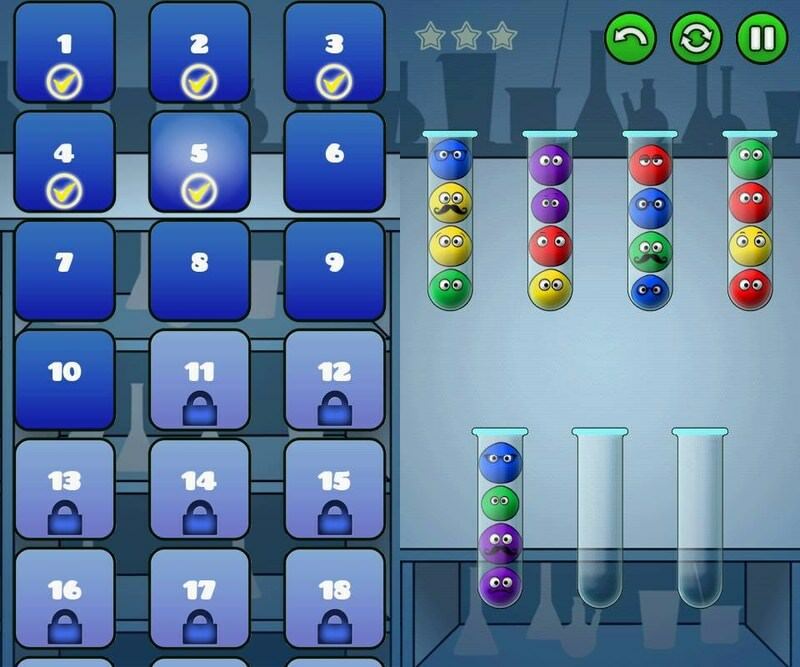 Is a highly addictive physics-based game that challenges your problem-solving skills and creativity. Similar to Brain Dots, you need to draw shapes and lines to solve puzzles. However, unlike Brain Dots where you have a single object of joining two dots, here you need to complete different physics-based tasks. For example, you need to lift an object or add water in a glass just with your drawing skills. 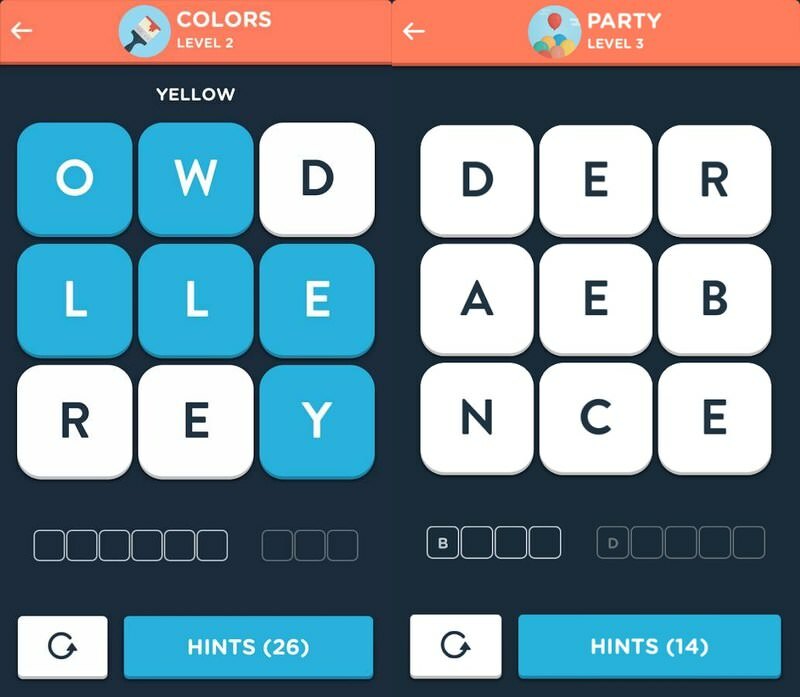 A really fun word game where you need to guess words based on the number of letters provided. Each word puzzle has a theme category, such as food, human body, color, or even space. 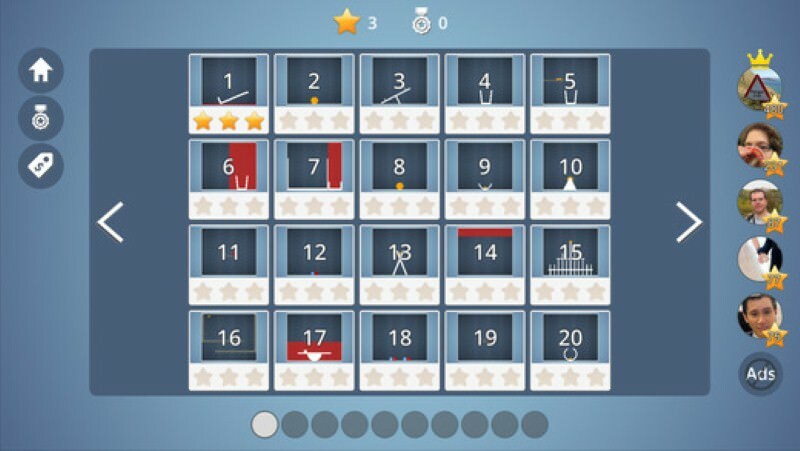 And you can also use hints to solve the level when you get stuck. Your vocabulary is sure to be challenged in this fun word game. Puzzlerama basically joins some of the top puzzles in one single app, making it a perfect app for puzzle lovers. 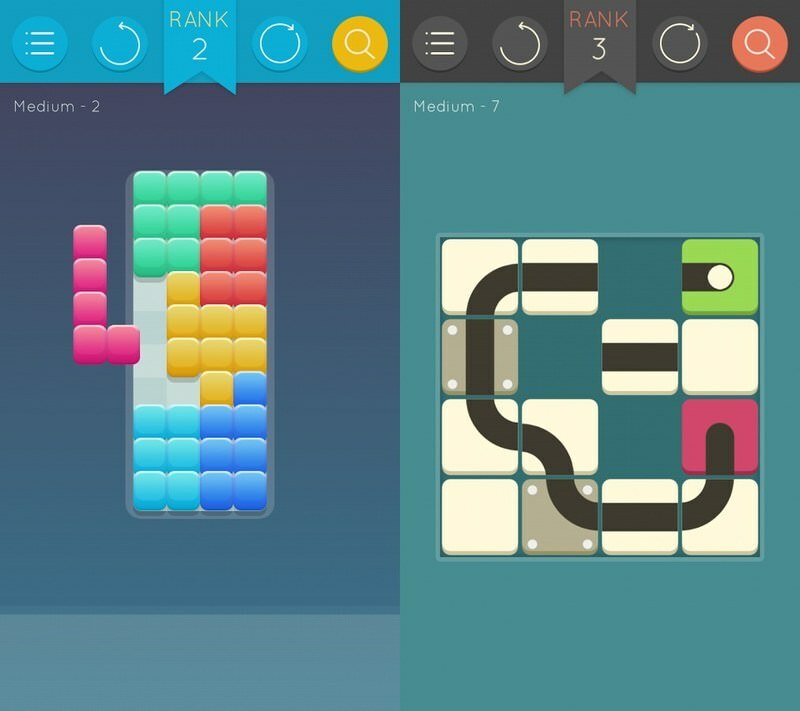 It lets you play popular puzzle games such as flow, jigsaw, unblock, pipes, tangram, and more. There are hundreds of levels available for each puzzle type and things get really tough as you advance. The game interface is also very colorful, and smooth animations make the game fun to play. 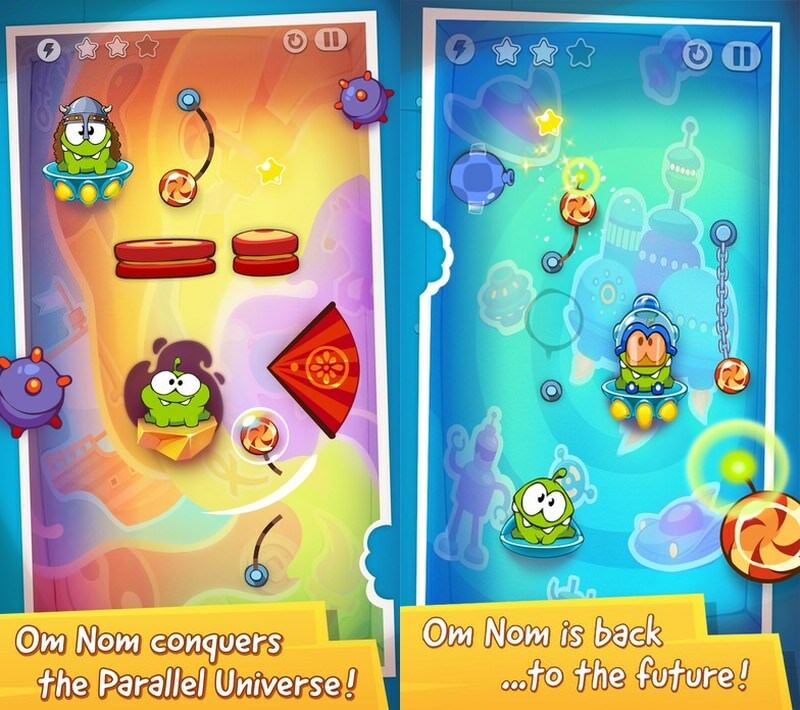 A simple yet mind twisting game, the goal in Cut the Rope is simple, you need to bring candy to Om Nom (a cute creature) by cutting ropes of the candy. Simple as it may sound, things can get really hard when you need to evade traps, enemies, and solve physics-based puzzles to make the candy drop in Om Nom’s mouth. Cut the Rope has many sequels all worth trying, and this Time Travel version comes with a history and future theme with new traps, tools, and two Om Noms to feed in each round. Overall graphics and sounds are really cool as well, making it a great mind teaser that also keeps you fresh. All these brains games are sure to give you a heck of a challenge, and many of them have amazing graphics and plot to keep you coming for more. Although do keep in mind that like any other game, the starting levels will be very easy to beat to help you get a gist of the game. The real challenge kicks in when you have beaten at least a dozen or two levels.